Frozen peas work just fine. Fill medium saucepan with water and bring to a boil. Add in the peas and cook for about 10 minutes. 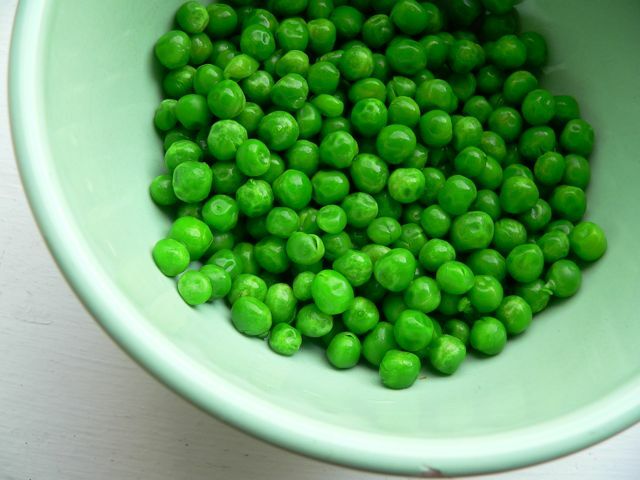 Strain the peas and immediately add them to a bowl with ice water to stop the cooking and retain the bright green color. After a minute or two, strain the peas from the ice water and pat them down with a paper towel to remove some water. 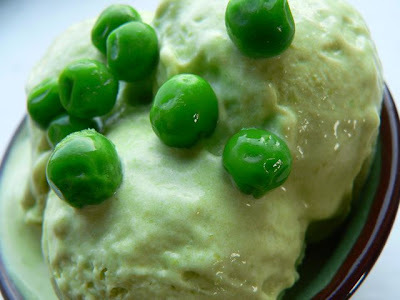 Add the peas to a large bowl with the cream and set aside. Whip together egg yolks in a separate bowl and set aside. In a medium saucepan, combine milk and sugar over medium heat. Just before the milk begins to simmer, pour about half of it into the bowl of egg yolks, adding it half a cup at a time and stirring constantly. Gradually pour the egg mixture back into the milk saucepan. Continue to stir constantly until liquid thickens into a custard and coats the back of a spoon. Remove from heat. Pour the milk into the bowl with the cream and peas. Chill in refrigerator or using an ice bath. 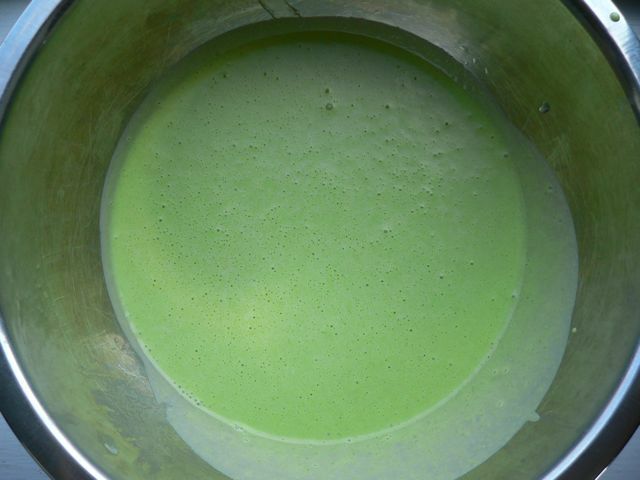 When cold, use an electric hand mixer or blender to puree the peas until smooth. Pass the custard through a sieve to make sure it is smooth. Pour it into an ice cream maker and freeze according to manufacturer's instructions. Haha it's actually pretty good! 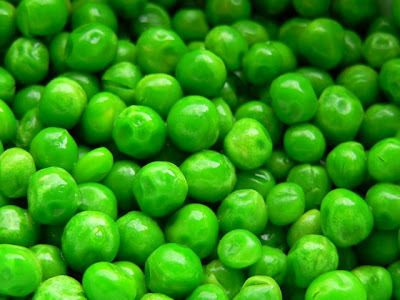 This may be the ONLY thing that could make me eat peas. if you were serving this as part of a meal what could you serve it with? ?